Welcome to curd - yogurt recipes. Yogurt or curd, as it is also known, is an important item of a healthy vegetarian diet. 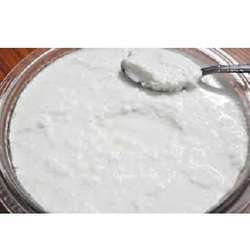 In India, yogurt or curd is known as dahi (Hindi, Marathi), mosaru (Kannada), Thair (Tamil) etc. 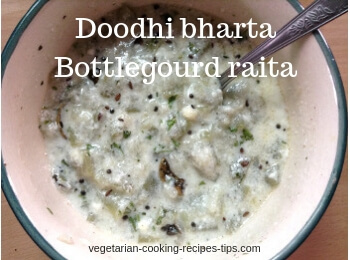 Dahi / yogurt is an everyday item in most Indian homes. 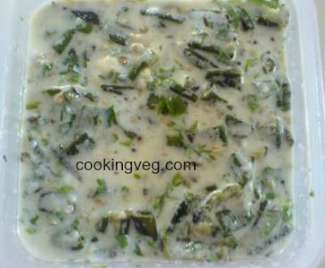 Curd may be used and served flavored, spicy, cooked , uncooked form. 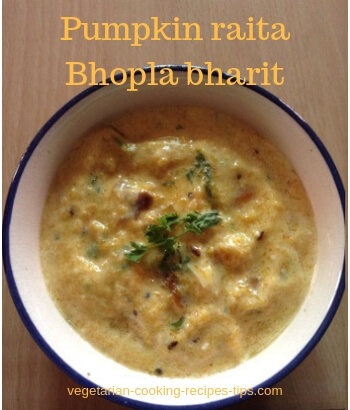 In uncooked form it is used in raita, salad etc. Yogurt is served by itself as a dessert, or as a snack. 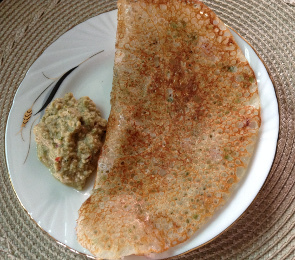 As a dessart, it is served with fruits and/or honey. Yogurt and honey is a very commonly served dessert in Sri Lanka too. 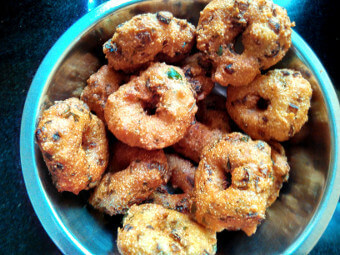 It is served cooked form in kadhi, avial, morkali etc. 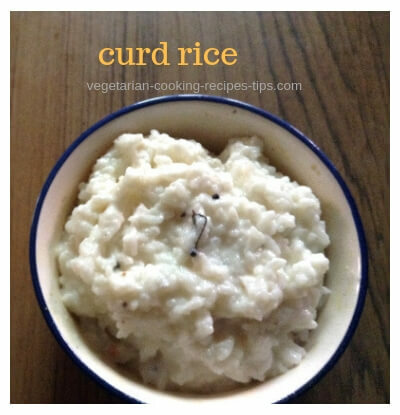 In south India, every meal ends with curd rice. Fresh and sweet yogurt is used in salads and desserts. If it has turned a little sour, it is used in curries, snacks etc. It is useful in all the forms. 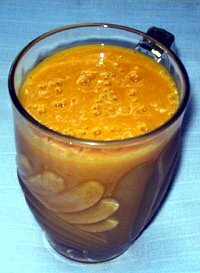 Scroll down to find the Cooked dahi/ yogurt/ curd recipes Raw, fresh yogurt/ curd recipes and Curd/ yogurt drink recipes below. 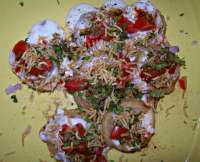 Dahi Puri or Dahi poori is Indian chaat - Popular Indian street food / fast food. The recipes here use yogurt in raw form. Just add it. 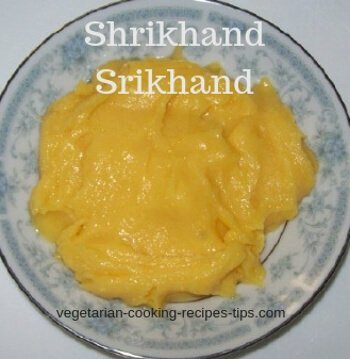 The recipes given below use yogurt/ curd in cooked form. How to make homemade paneer - Making homemade Paneer. How to make Ghee - Making homemade desi ghee.